The non-conductive, moisture-free properties of Dry Ice Blasting makes it safe for cleaning inearth delicate electrical and electric power generating equipment, while the non-abrasive properties ensure no damage is cause to critical components and screens. Electric motors account for up to 80% of all available electric energy used by an industrial site. They also waste up to 50% of electric energy due to inefficient motor optimisation.  Cleaning motors with Dry Ice Blasting can increase operating efficiency and uptime. Using micro-particles to clean, electric equipment can to be cleaned in place, saving time and money through reduced labour and equipment downtime. The dry process means no secondary media waste and minimal clean up.  Dry Ice Blasting is highly suitable for Surface Preparation. Read more here.